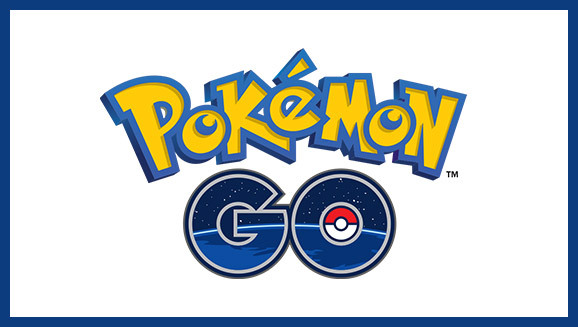 Pokemon Go – A Game That Gets You Out And About! Pokemon – A Game That Gets People Exercising: Genius! It’s kind of funny that a computer game would get you out and walking about – they’re not generally known for that; in fact they’re known for the exact opposite. But this weekend I got to witness a whole host of people with their computer screen tans stumbling out into the light, phone in hand, walking around in the real world, playing a game. Geocaching isn’t new – the technology allows game creators to skin the world with the territory of the game that they are creating, and as you walk around through the physical world you are able to access game world features that are pinned by a geo-tag to a specific area. It’s kind of a genius concept. I had known about it for a while, but I had never played it before. My girlfriend started playing something called Ingress, and it made the whole journey – we drive around a lot – that much more interesting. I’d help her by claiming targets and grabbing up items as we were driving around, and I got pretty good at it. Pokemon Had The Audience To Take the Concept Viral Quickly! A New Era In Gaming! She had heard that Pokemon were going to be doing something built on the same platform. She has had something of a fascination with Pokemon for a long time, and this interesting new spin on the game, coupled with her new interest in geo-caching games, meant that it was an easy sell. The fact that I have been traveling around and supporting her while she has been doing this put me in all the right places too – so there was an inevitability to myself playing the game as well. 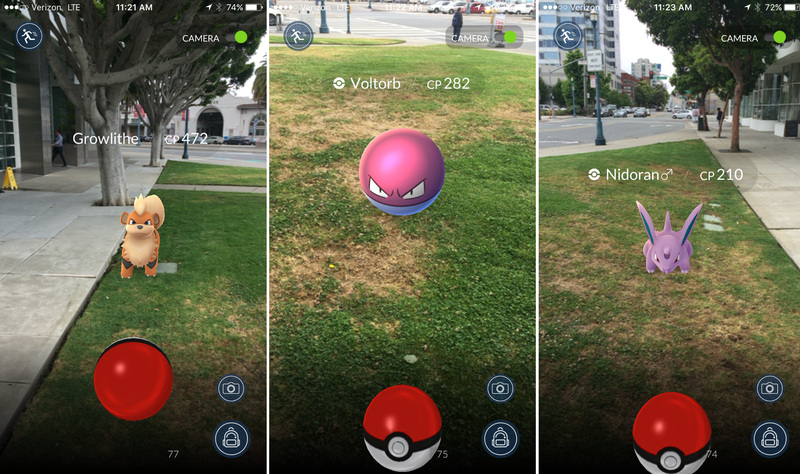 Walk around – you’ll see people with their phones held out in front of them, swiping up on the screen, catching Pokemon; sometimes running around to chase after them and leaping over fences (I kid you not). People nod at each other and smile, because they know what the other guys are doing. Is this going to get others into Pokemon? Maybe. It’s kind of fun. There are some tactics, which I am learning, and it feeds into that collector mentality that I have. Could this be used as a model for other people? Sure, why not? Geocached history tours; art tours, whatever. I first got interested in geo-caching when Google Wave appeared – because you could build a wave that leapt out of the virtual world and into the real world via geo-tags. You could skin the world with these different layers in such a way that you get people looking at the world again; reinvigorate the social aspect of a social media, where people are out walking around and meeting each other. Is it a gamble to posit geo-caching as the next forefront of gaming technology? Just walk around and see how many are out there trying to “catch them all”.